Saint Louis University is a Catholic, Jesuit institution that values academic excellence, life-changing research, compassionate health care, and a strong commitment to faith and service. Set on more than 270 acres in the heart of St. Louis, students benefit from a true urban campus in a historic US city. Ranked in the top 100 of US universities, SLU is steps from the arts and entertainment district known as Grand Center as well as lots of other urban, cultural attractions, providing a unique experience for its student population. 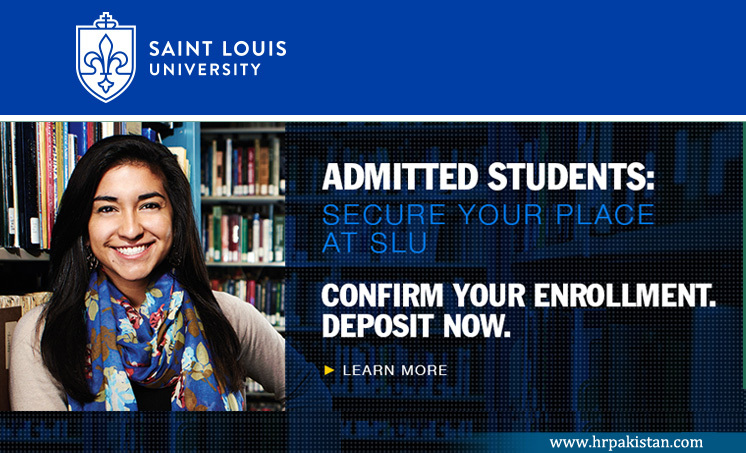 Along with living and learning on campus, students will develop friendships with American and international students and have access to all of the academic, social and cultural resources and activities at Saint Louis University. At INTO SLU, international students join a supportive community committed to helping students integrate with ease into American university life while preparing them for degree studies.